Social and emotional skills are about managing feelings, managing friendships and solving problems. These are essential life skills that support wellbeing and positive mental health. Their understanding and acceptance of responsibilities. Researchers also have found that students that have good social and emotional skills also achieve significantly higher academic results. Parents play a critical role in guiding and supporting their child’s social and emotional development, and such skills only develop with practice. Everyday situations present lots of opportunities for children to learn and practise their skills for coping with emotions, managing relationships and solving problems. 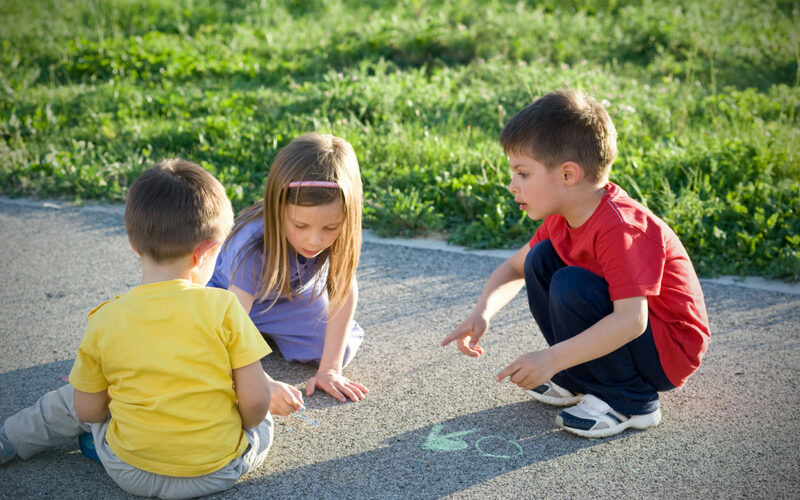 So what can you do to help your children’s social and emotional development? Encourage discussion of feelings at home. Before we can learn how to control feelings, we first have to notice them. You can help your child notice feelings by noticing them yourself and giving them labels: sad, happy, worried, embarrassed, surprised, angry, etc. Giving feelings names helps to make them more manageable for children. Children’s feelings are often intense. Experiencing rejection from their peers or not doing as well as they expected on a piece of homework can be upsetting but it shouldn’t be catastrophic. Parents can easily escalate their emotional response to match the child’s, and it’s important to notice if behaviour starts to mimic the child’s behaviour. “Have similar things happened before, and did they turn out okay at the end?”. Remember, theres nothing wrong with kids having intense emotions that seem to be out of control, but it’s really helpful if the adult in the child’s life can model calmness and reflective behaviour when they come to us with their emotions out of control! If you would like to discuss further parenting strategies, contact us for an appointment or contact Parentline on 13 22 89. Filled with Christmas cheer? If you suffer from social anxiety, then probably not.